[post_content] => Celebrities who have endorsed homeopathy are featured in the Society's promotional materials for members to use in Homeopathy Awareness Week (HAW). 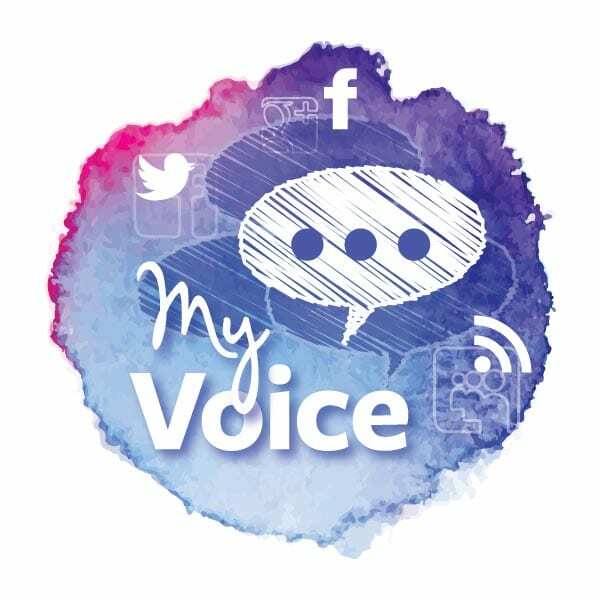 A collection of positive quotes about homeopathy from athletes and royalty to stars of stage and screen are available as a downloadable resource as part of the My Voice section of the website. They include quotes from homegrown famous names including Sir Paul McCartney former tennis pro-turned commentator Annabel Croft and TV presenter and documentary maker Stacey Dooley alongside US stars Cher and Pamela Anderson. "A range of celebrities have spoken about their use of and support for homeopathy in the past and using their words can be an eye-catching way to promote it," said Pamela Stevens, the Society's Marketing Manager. "We've gathered these quotes together in a format that members can easily download and use and we've already seen lots of members using them during Homeopathy Awareness Week." 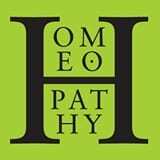 Homeopathy Awareness Week, coordinated by 4Homeopathy, the alliance of homeopathy bodies including the Society, runs from April 10 – the birthday of homeopathy founder Samuel Hahnemann – until April 16. Celebrities who have endorsed homeopathy are featured in the Society’s promotional materials for members to use in Homeopathy Awareness Week (HAW).